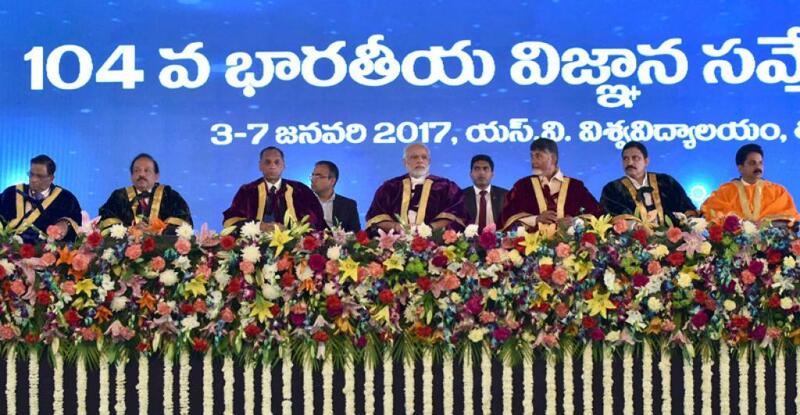 The theme of the 104th Indian Science Congress could be ‘Science and Technology for National Development’ but an interactive session with the industry and academicians suggested that this kind of development could be far off in the future. The fate of nanotechnology demonstrates this very well. India has invested as much as US$ 300 million on research on nanotechnology. However, there is no investment in startups. The IIT Bombay realised this when it did not find anyone to produce the product for detecting markers for Acute Myocardial Infarction (cardiac muscle damage that accompanies a heart attack). This product is important as it can detect multiple markers in a single reaction and reduce the cost of performing the test. Similarly, it faces failure in marketing its soil moisture sensors. The IIT has now set up a prototype manufacturing facility, NanoSniff Technologies, which is likely to be functional in a few months. "The biggest challenge now is to convert the prototypes to products," says V Ramgopal Rao, director of IIT Delhi, who had developed these prototypes when he was at IIT Mumbai. We have not invested enough in product manufacturing facilities, he says. Overall, we put in very little money in research, he adds. Just two universities in China have more funds than whole of India. However, for the money we have, our output is more than other countries, he explains. Providing this service to research is not on the industry's agenda at present. At the meeting, experts from industries such as Bharat Forge Ltd and Titan Company Ltd talked about how they worked in collaboration with researchers. For example, Bharat Forge provides its employees an opportunity to work in research labs in India and outside. Bharat Forge has worked closely with India's Defence Research and Development Organisation.